​Ralph Emerson Hennigar grew up in Chester, N.S. and in 1956 received a Bachelor of Engineering jointly from Acadia University and Nova Scotia Technical College. He then spent the next five years working with Ontario Hydro in the field of electrical research and design. Ralph returned to Nova Scotia and in 1961 received a Bachelor of Laws from Dalhousie University. That same year he started a law practice in Chester and met and married his friend, lover and business partner of 44 years, Margaret (Freeman) Hennigar. Marg passed away in 2006. Ralph and Marg purchased the Lunenburg Progress Enterprise in 1968 and he Bridgewater Bulletin in 1972. For the next quarter-century they would buy, sell, grow, start and cease the operations of other community newspapers. Ralph started easing into retirement in 1982 by leaving his law practice, focusing his engineering and legal skills full-time in the newspaper industry. Over the years Ralph served and gave to his community in innumerable ways. 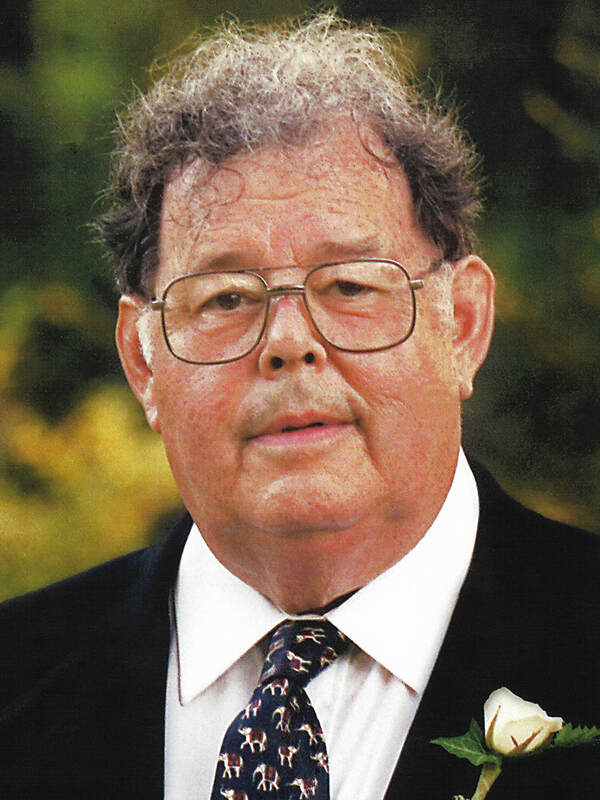 He served as a Town of Mahone Bay councillor, and as a member of the South Shore Regional School and Lunenburg Hospital Boards of Directors, to name but a few.